If you overprice your home, it won’t show up in some search results. Buyers search for homes using the parameters they desire. Price range is one of the most critical. If you set an unrealistic price of $850,000 for your home, all the buyers searching for homes up to $825,000 will fail to see your property in their search results. An overpriced home attracts the wrong buyer. An overpriced home will not compare favorably with the realistically-valued homes in a buyer’s price bracket. If your home is missing the amenities, square footage or other features of homes within the price range you’ve placed it in it won’t sell. Overpriced homes linger on the market and risk becoming “stale”. The interest in a home is always highest when the listing first hits the market. When an overpriced home goes unsold for a long period of time buyers often wonder what is wrong with the property. When a buyer moves on from a listing they rarely come back, even if you drop the price. 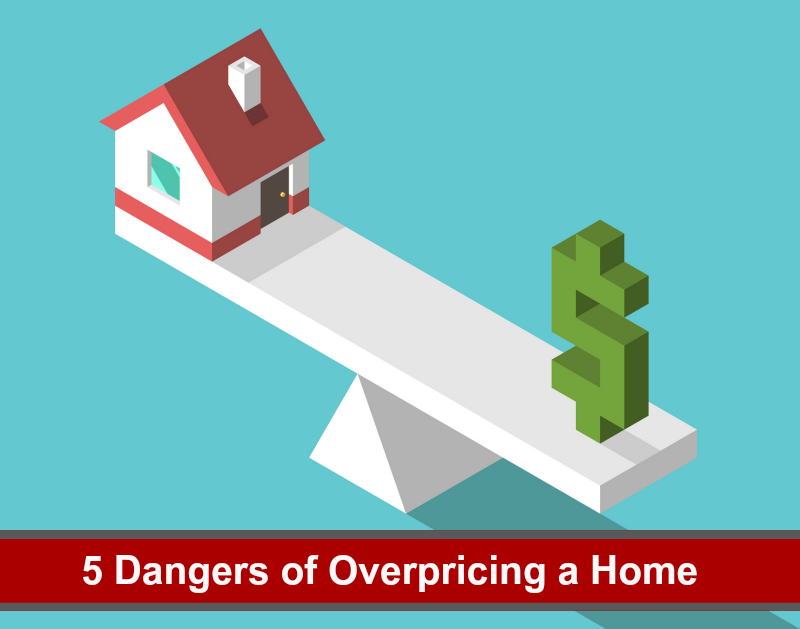 You run the risk of getting less for your home than if you priced it correctly the first time. A Zillow study showed that homes that linger on the market tend to sell for significantly less than their listing price. When a home sits on the market for an extended period of time, buyers feel they have lots of room to negotiate. The longer your home remains on the market, the more expenses you incur. Every month your home goes unsold you put out money for mortgage payments, utilities and other home expenses that you will never recover. Setting a realistic price for your home from the start is critical. If you’re thinking of selling, we can provide you with a comprehensive pricing analysis based on current market conditions. This post originally appeared on Windermere Eastside.